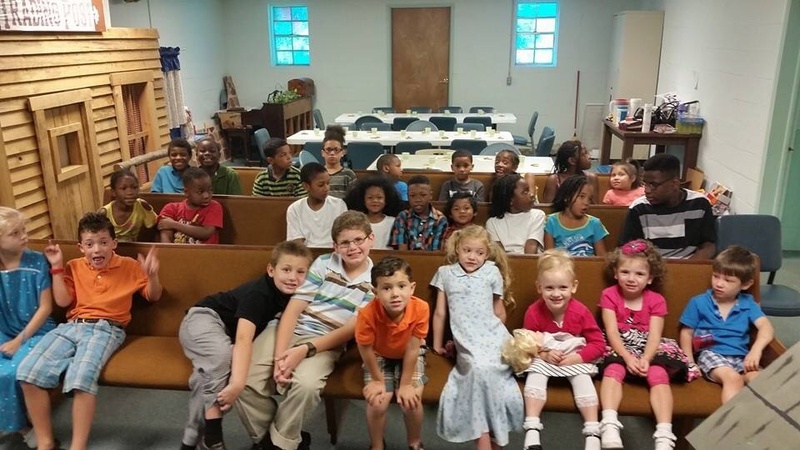 At the Tarrant Bible Methodist Church we believe that Sunday School is a tool for discipleship. 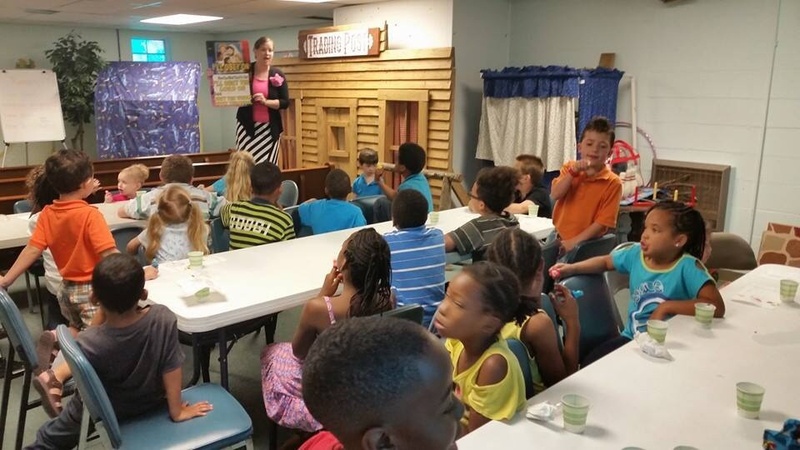 We strive to educate all ages in the Bible through a variety of classes. Each class is staffed with well-qualified instructors who are genuinely concerned with their student’s well-being. We invite you to come and experience our Sunday school this and every Sunday at 10:00 am. Our Adult Sunday School Class offers insightful lessons to cultivate a deeper relationship with Christ. It meets every Sunday morning in our main auditorium. It is taught by Rev. Gerald Bragg (the founding pastor of our church) and Tommy Horton. The Young Adult Class for young singles and married couples and is taught by Jeff Messner. Jeff was awarded the Sunday School Teacher of the Year award for the Alabama Bible Methodist Connection of Churches in 2011. This is an exciting class with great discussions! The Tarrant Bible Methodist Church offers a class for teenagers wanting to learn more about Christ and how He relates to their life. The class is taught by Daniel Walker. Our Kids for Christ program offers children in the Tarrant area (ages 6-12) an opportunity to learn about Christ and also participate in fun activities. KFC is directed by Michelle Earls, who has a passion for children. The Primary Class for ages 3-5. This class, taught by Sue Fleming, is full of games, crafts and stories for little ones to learn more about God. The Toddler Class is taught by Honey Horton. This class is for ages 18 months to 2 years old. Honey is a fantastic teacher and the children love her! This class is designed especially for the smallest children allowing their parents to enjoy their own Sunday School classes without having to care for their children. Holly Walker does a great job coordinating the care for the children in this class.